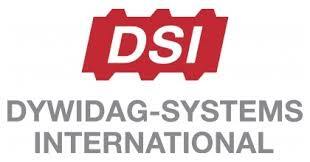 Bolat Khassen, director of IPKON was happy to have the visit in Karaganda of Martin Rier, Group Business Development Director of DSI Holding GmbH and Irina Klimchuk General Manager of DSI Techno (Russian Federation) from April 14 to April 15. DSI and IPKON are discussing ways for them to collaborate and develop business opportunities in Kazakhstan and beyond. DSI demonstrated an interest in marketing IPKON’s silicate capsules outside Kazakhstan. We will keep you informed on developments in this regard. This entry was posted in Mining industry trends and tagged DSI in Kazakhstan, Kazakh mining sector. Bookmark the permalink.